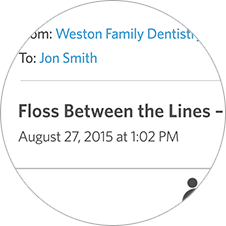 Email makes your job easier, with everything from increasing patient appointments to building relationships with new ones. 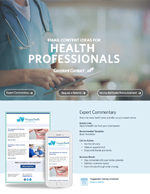 We’ll show you how with content ideas, examples, tips, and success stories from healthcare providers like you. 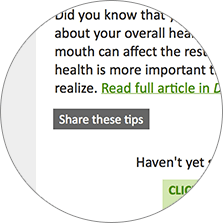 Share the latest health or local community news and your commentary or advice to build patient relationships and drive email sharing. 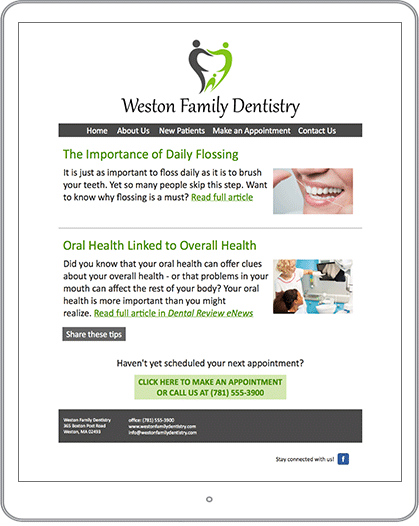 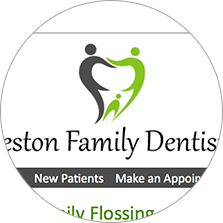 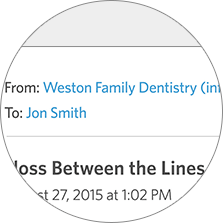 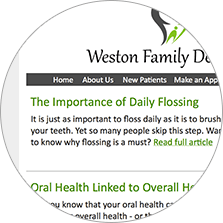 Remind patients of your existing services and announce new ones to increase appointments. 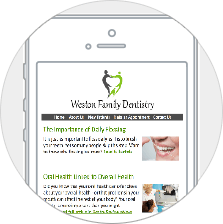 Announce a patient appreciation event to develop a connection with patients and inspire referrals. 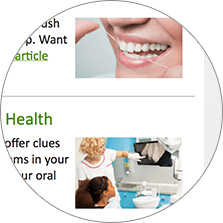 Announce a patient referral incentive to reach new patients (e.g., entry into a teeth whitening raffle or nutrition class). 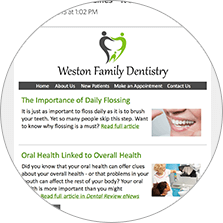 Share local health resources like wellness events and seminars to stay connected and drive email sharing.